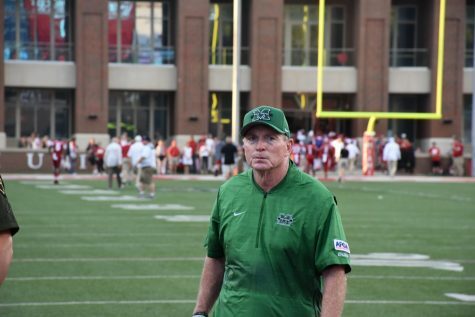 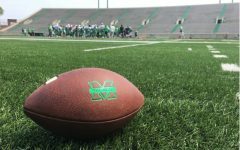 The Marshall University football program announced its 2016 regular season schedule Thursday. 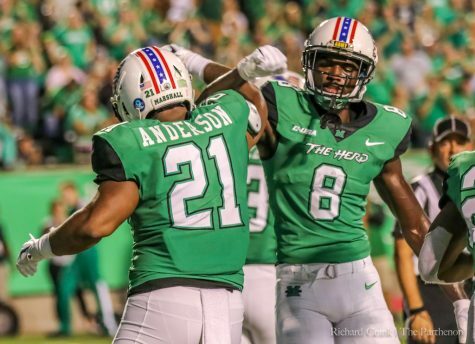 The Herd will play seven home games, the most since 1996. 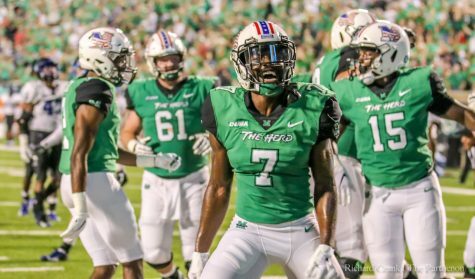 Headlining those seven home contests is a game against the ACC’s University of Louisville Sept. 24. 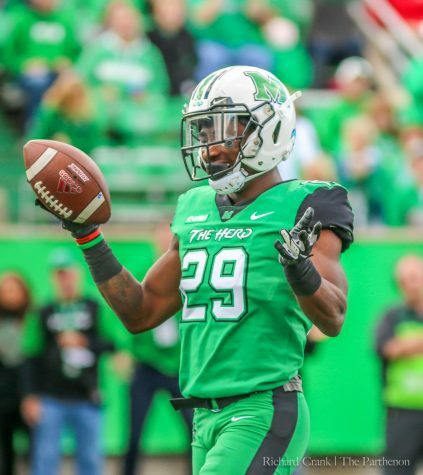 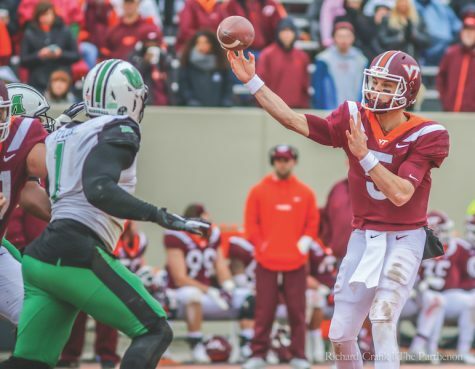 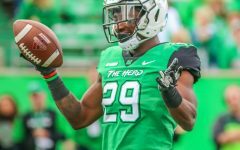 Just a week after hosting Louisville, the Herd will take on another ACC opponent in the University of Pittsburgh when it travels to Heinz Field Oct. 1. 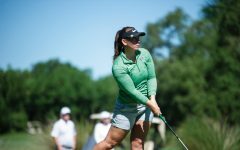 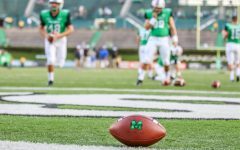 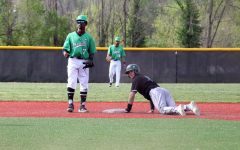 Rounding out Marshall’s nonconference slate will be home games against the University of Akron Sept. 17 and Morgan State University Sept. 10 in the team’s season opener. 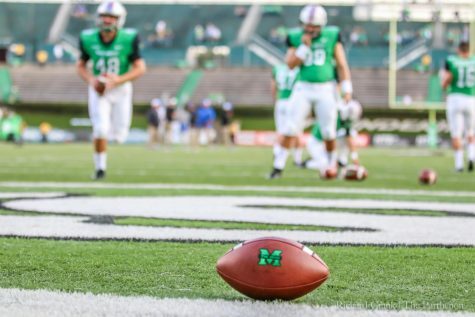 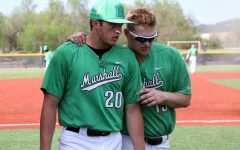 Marshall’s will begin conference play Oct. 8 when it travels to the University of North Texas. 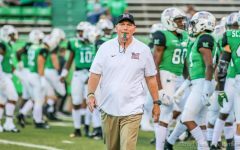 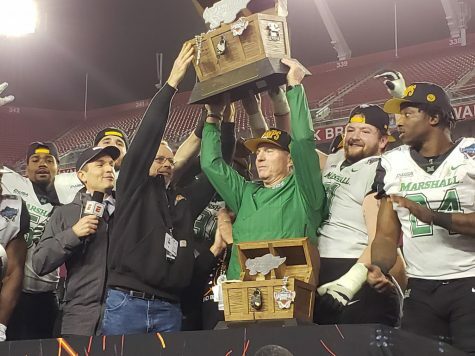 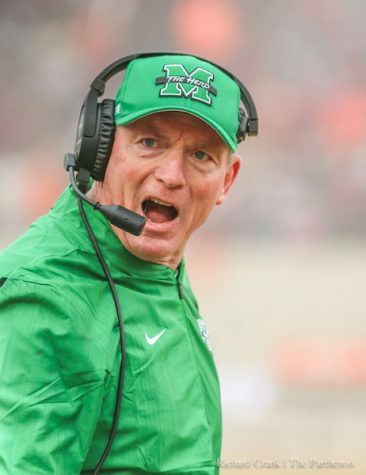 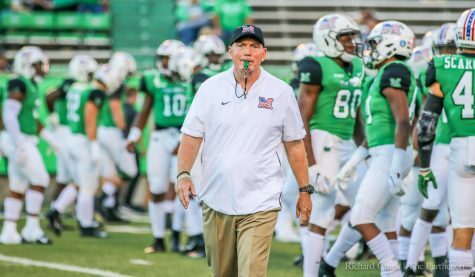 The other conference road games for the Herd are against the University of Southern Mississippi Oct. 29, Old Dominion University Nov. 5 and Florida International University Nov. 19. 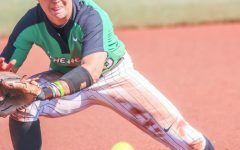 The team’s conference home games consist of matchups with Florida Atlantic University Oct. 15, the University of North Carolina at Charlotte Oct. 22, Middle Tennessee State University Nov. 12 and Western Kentucky University Nov. 26 in the regular season finale. 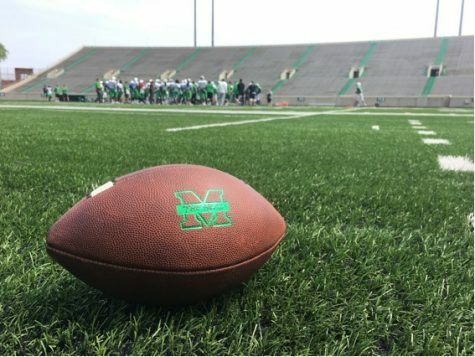 Marshall’s open date is Sept. 3, the opening weekend of the college football season. 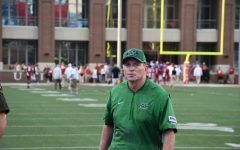 As a result the team will play 12 consecutive weeks from Sept. 10 to Nov. 26. 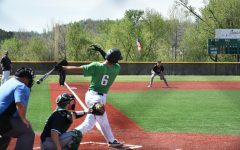 The times and television information for the schedule have yet to be announced.